The Terminal and Catch Me If You Can aren’t really the movies you want to think about when you think about the pairing of one of the best directors and best actors of our time. Saving Private Ryan is more like it, but that was 1998. 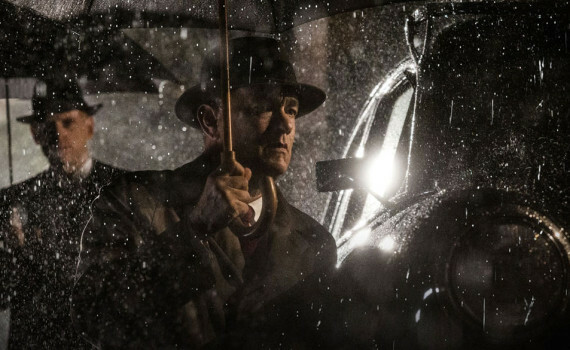 Will Bridge of Spies be a return to that sort of quality drama? I’d have to predict that yes, yes it will. This movie looks excellent, has the talent to back up expectations, and could be an Oscar nominee before we know it.